Is your institution’s economic model sustainable? 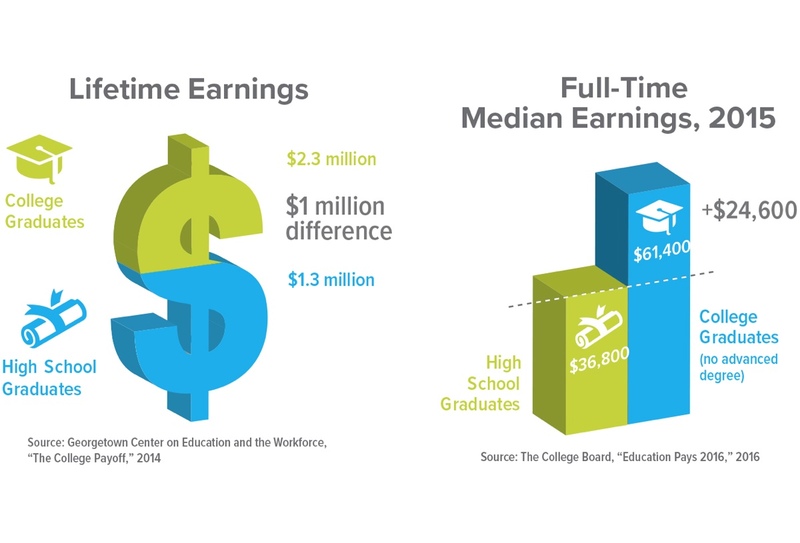 To continue their critical work to expand and enhance student opportunity and success, colleges and universities require sound economic models, but the journey toward toward a more secure financial foundation is not an easy one. Taking the initiative to examine long-standing economic models requires strong leadership. NACUBO is pleased to present this website for use by college and university business officers, presidents, provosts, governing boards, and other stakeholders engaging in the difficult work of structural and cultural change within higher education. 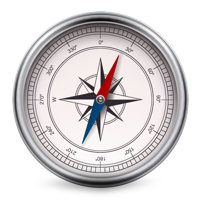 This website is designed to encourage higher education communities to strategically assess where they are, where they want or need to go, and how to begin to get there. Let’s get started. What is a sustainable economic model? The economic model of a college or university and its financial sustainability is the result of decisions made about its mission, structure, strengths, and resources. It is the product of all the activities and functions, inputs and outputs of the organization. What will higher education look like in 25 years? 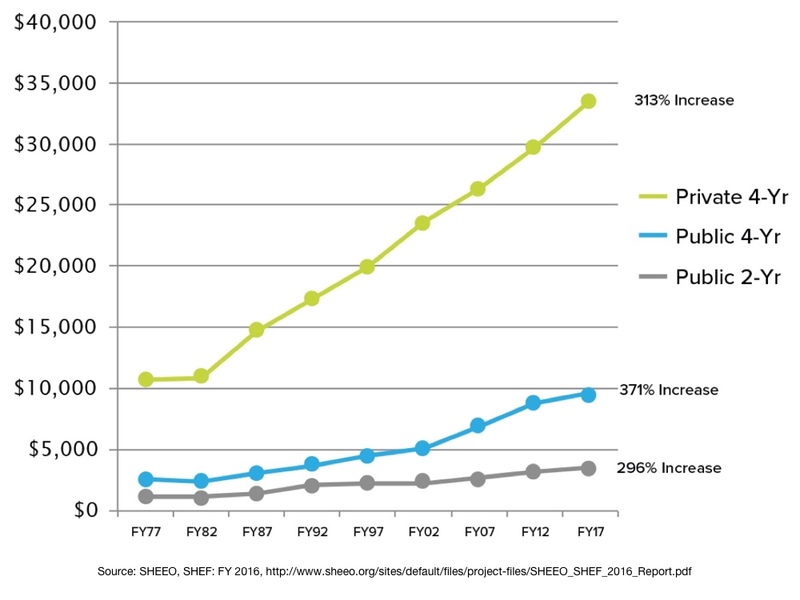 Can tuition's sticker price continue to rise at the rate it has for the past two generations? 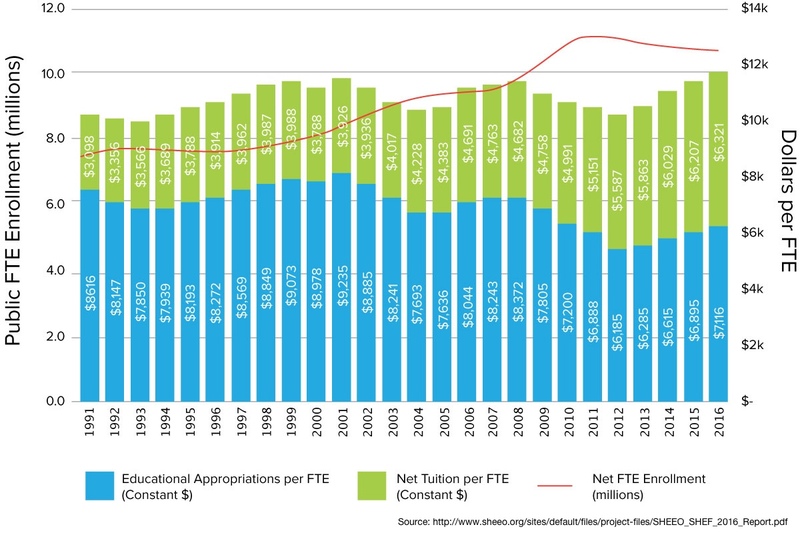 Will states continue to fund higher education to support teaching, research and service? Will students, parents and policymakers continue to question the value of investment in higher education? Will philanthropy play an increasing or diminishing role in the funding of our colleges and universities? Will demographics or other external changes cause colleges and universities to thrive or wither? Are colleges and universities prepared to adapt quickly to the continually changing environment and expectations? Colleges and universities currently in financial distress must dramatically remake their economic models to survive, but even institutions that are "doing well" are often criticized for failing to maintain affordability and access. As parents, students and politicians demand new operating models and outcomes, opportunities abound for colleges and universities to examine, if not re-design, their economic models. While we are unable to forecast the future of any one college or university with certainty, we know that institutions need to have a thorough understanding of their current status and a vision of where they wish to be in the future. Campus leaders will need to drive cultural and structural changes to make institutions financially viable in the decades to come.